Fraser Anning's share of the vote. Not very impressive, is it? They call Fraser Anning the "accidental" senator. 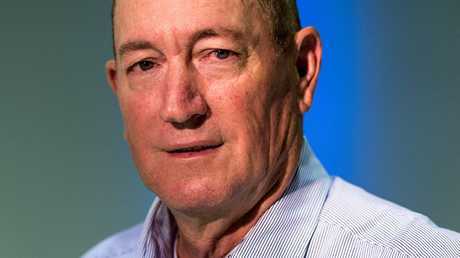 Until this week, many saw Anning as a troubling but ultimately inconsequential sideshow, doomed to leave the Senate at May's election and fade back into irrelevance. What bizarre wrinkle in Australia's electoral system allowed Anning to become a senator with so little support? 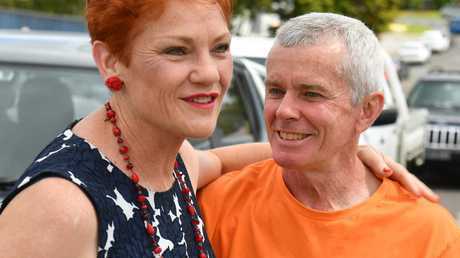 In total, 250,000 Queenslanders voted for One Nation's ticket. Far fewer went to the trouble of voting for a specific candidate. But the result was strong enough to earn the party two Senate seats. "I've lost a great man in Malcolm Roberts. He's my backbone," a tearful Ms Hanson said at the time. "I think he's unique and he has done so much for this parliament." Mr Roberts subsequently ran for Queensland's state parliament, and lost. He could return to federal politics later this year, as he has been picked to lead One Nation's Queensland Senate ticket at the election. Parliament's rules are clear. If a sitting senator dies or quits during their term in office, they get replaced with another member of their party. That is how Anning, with his paltry 19 votes, got into parliament. When Mr Roberts was ruled ineligible, One Nation replaced him with Anning, who had been third on the party's ticket in 2016. "I was disappointed Mr Anning made no attempt to contact me or any One Nation executive member off the back of multiple requests to discuss his future plans," Ms Hanson said. "Instead he chose to release scathing media releases, demanding I pledge my support to him without even meeting or speaking to him." By the time he delivered his loathsome maiden speech a few months later, Anning had joined Katter's Australia Party. In that speech, he called for a total shutdown of Muslim immigration to Australia, praised the White Australia Policy and advocated a "final solution to the immigration problem". The phrase "final solution" is closely associated with the Nazis' systematic murder of Jews during World War II. "While all Muslims are not terrorists, certainly all terrorists these days are Muslims. So why would anyone want to bring more of them here?" Anning said during the speech. "The final solution to the immigration problem is of course a popular vote." His comments were panned by politicians across the political spectrum, and the irony of a man who was elected by 19 people calling for a "popular vote" was not lost on observers. Bob Katter defended Anning's speech at the time, but the rogue senator was kicked out of the party in October last year after it decided his appeals to racism had gone too far. That decision doomed Anning's career. Without a party backing him up, he will exit parliament at the election. Many voters wish he could leave sooner - more than 700,000 have signed a petition calling for him to be expelled from the Senate. Both major party leaders ripped into Anning today. Bill Shorten was particularly savage, calling Anning's comments "disgusting". "This fellow is chasing a headline," he said. "I do wonder if he's made Australians less safe overseas. "That's another reason not to give this fool any more oxygen. "We've got to call time on these fringe dwellers, these evil jokers at the margins." 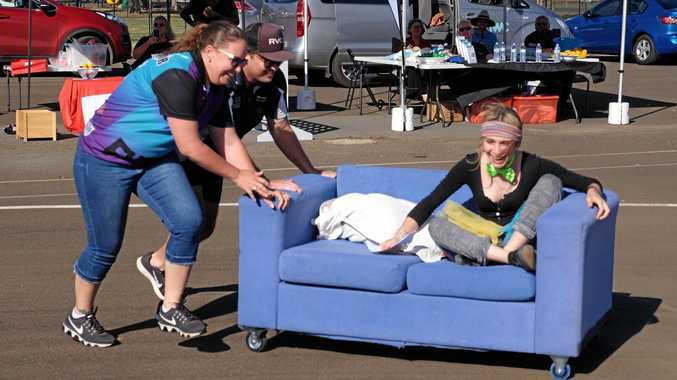 But this pile-on is arguably too late. 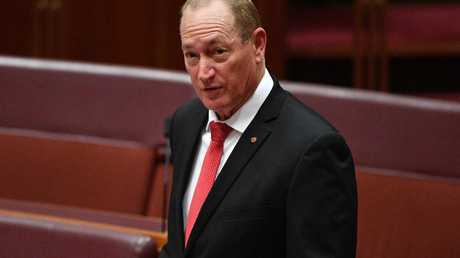 Our political system has already given Anning a voice - one he never earned. Remember that next time someone claims he speaks for a "silent majority" that doesn't exist. 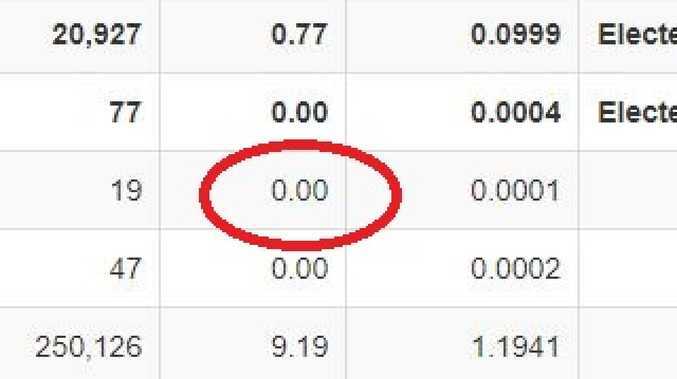 Fraser Anning's share of the vote wasn’t even enough to reach 0.01 per cent. The same can be said of Malcolm Roberts on the line above him.